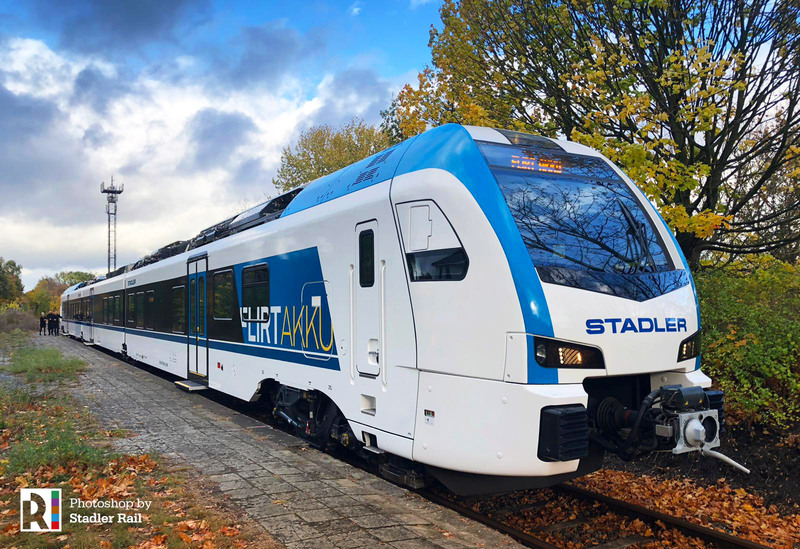 Today, Stadler presented the new FLIRT Akku, the battery-operated version of the FLIRT type series, for the first time during a media trip. This energy-efficient and low-noise vehicle can be used flexibly on non-electrified or partly-electrified routes. The FLIRT Akku completed its first media trip successfully today. 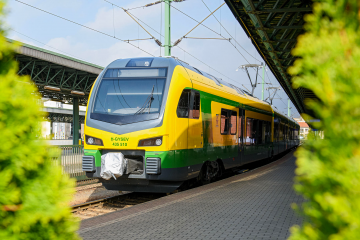 The prototype of the new battery-operated FLIRT completed the route from the Stadler grounds in Berlin-Pankow to Schildow in Brandenburg without an external power supply. 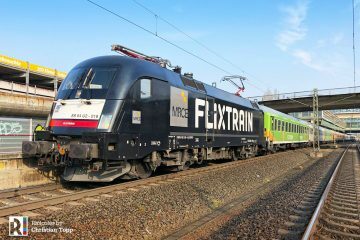 This represents a huge step for Stadler in the field of alternative drives and meets growing demands for so-called green technology. The FLIRT Akku is a full-fledged FLIRT which combines proven components of a model that has been homologated over 1000 times with an innovative drive concept. While the traction equipment and the most important mechanical components have largely been retained, the entire powertrain was rebuilt and equipped with a battery drive. 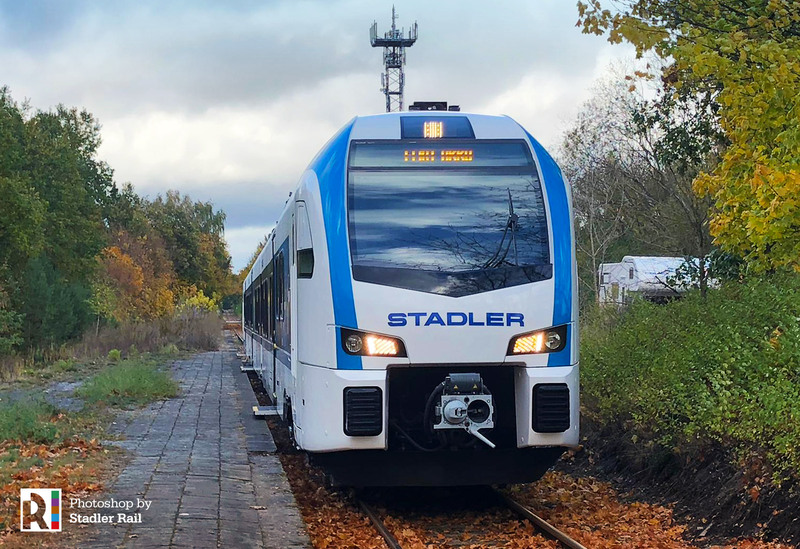 “This concept has allowed us to significantly reduce the development and approval times, and to ensure a high level of reliability even with the test carrier,” says Steffen Obst, head of sales at Stadler Germany, to the media. 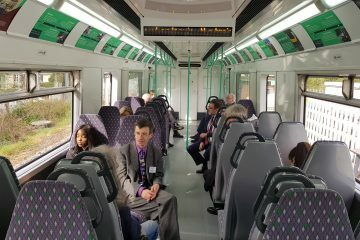 The FLIRT Akku was developed in-house at Stadler and received two million euros in funding from the German Federal Ministry of Economics and Technology. 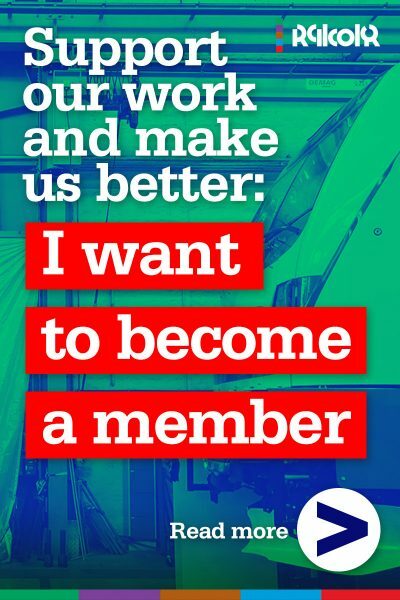 “We at Stadler continuously strive to improve the rail traffic sector by implementing good technical ideas quickly and practically to reduce and eliminate emissions, and hopefully encourage more people to travel by train. We are extremely pleased that we developed the FLIRT Akku, which is precisely such an environmentally-friendly flexible vehicle,” says Obst. 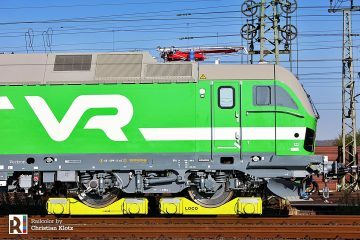 Once again Stadler is focussing on an innovative and mature concept to enhance rail traffic in Europe. Designed for use on non-electrified or partly-electrified routes, the presented prototype reaches a current range of 80 km at a driving speed of up to 140 km/h in pure battery mode. 80 percent of the non-electrified routes in Germany can be operated with this vehicle. 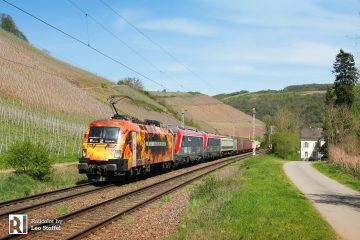 It is possible to charge the batteries during operations under the overhead line and also at non-electrified end stops. In addition, the batteries can also be charged with energy generated during braking. The FLIRT Akku reaches a top speed of 140 km/h and is ideally suited for operation on routes currently used by diesel vehicles. The noise emissions of the vehicle are considerably lower than emissions of comparable diesel-operated vehicles. The three-part test carrier offers space for 310 passengers, including 154 seats. The presented prototype is approved for passenger traffic and will be operating on selected routes as of 2019. 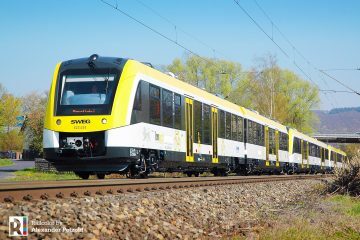 Stadler sees market opportunities for the FLIRT Akku in Germany, Austria, Great Britain, the Netherlands, Italy and other countries with a significant amount of non-electrified routes. 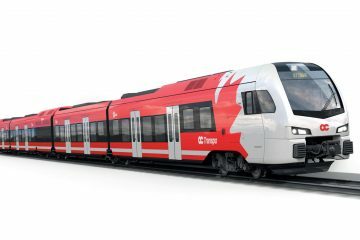 Railcolor: Stadler Rail is the second manufacturer to have a BEMU (Bi-mode electric multiple unit) ready for tests. 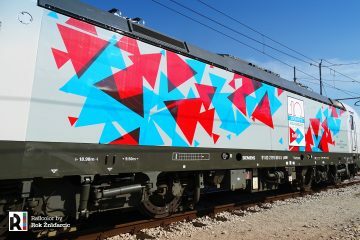 During InnoTrans 2018 Bombardier presented its Talent BEMU.